TWRP has officially come to two more devices, and they're quite an odd pair. One is the Oppo R5. This is a phone so thin that it lacks a headphone jack. 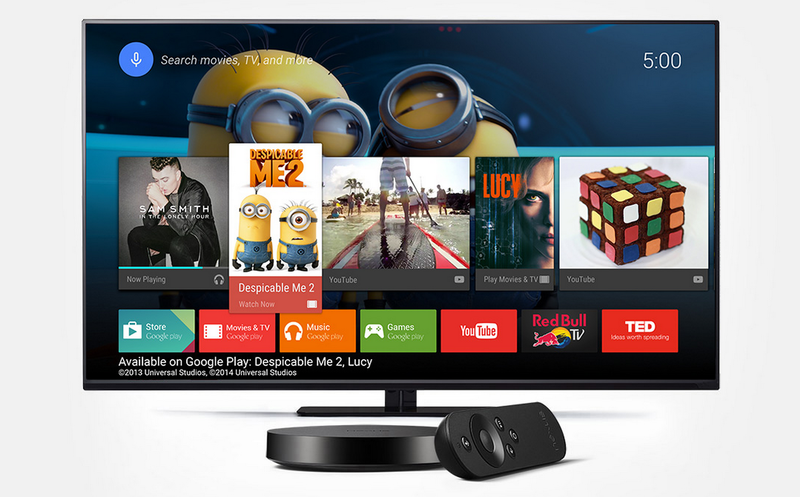 The second is the Nexus Player. Yup, official TWRP support for your set-top box. But experience won't exactly be the smooth one you're expecting. The maintainer says you will need a USB OTG cable and a USB mouse to navigate TWRP on the device, and even then, the graphics will be a bit laggy due to a lack of optimization for x86. 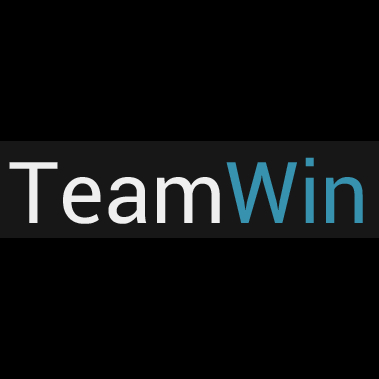 TWRP allows you to create backups, flash custom ROMs, and otherwise tinker around with things. You can find instructions for getting stuff up and running at each of the respective links. And as always, please be careful.